Download Our Business Sponsorship Opportunities Here. 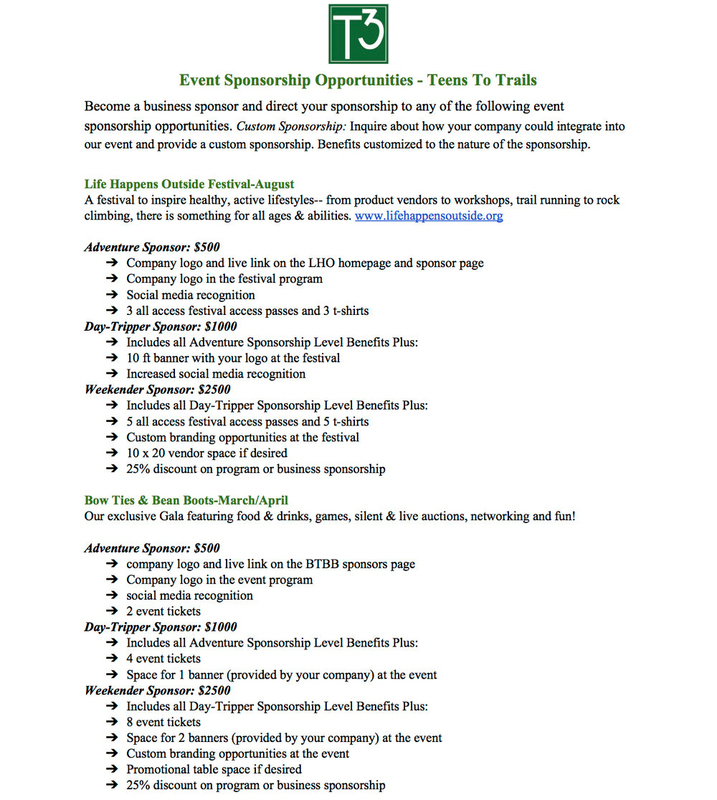 Download Our Event Sponsorship Opportunities Here. Download Our Program Sponsorship Opportunities Here. Download Our Program Partnership Opportunities Here.